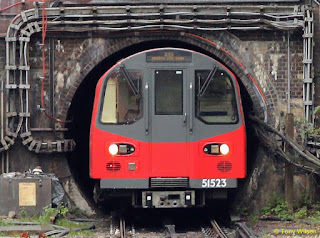 Transport for London is accused of failing to inform passengers about a “second Northern line” through central London because it will be operated by a rival firm. Thameslink services are to expand in May when trains from Cambridge and Peterborough, currently part of its sister Great Northern franchise, will continue south of King’s Cross and across the Thames to Brighton or Horsham via Gatwick for the first time. This is part of a £7 billion taxpayer-funded modernisation of a north-south line that is said to be as important as Crossrail. It includes a key section — Finsbury Park, St Pancras, Farringdon, City Thameslink and Blackfriars — where services will run at “metro” frequencies of eight trains an hour, creating an alternative to the overcrowded Northern line to and from London Bridge. Thameslink services, which run between Bedford and Brighton, will also be expanded, including a new route linking Luton and the Medway towns via Greenwich and Abbey Wood. An extra 80 stations will join the Thameslink network. 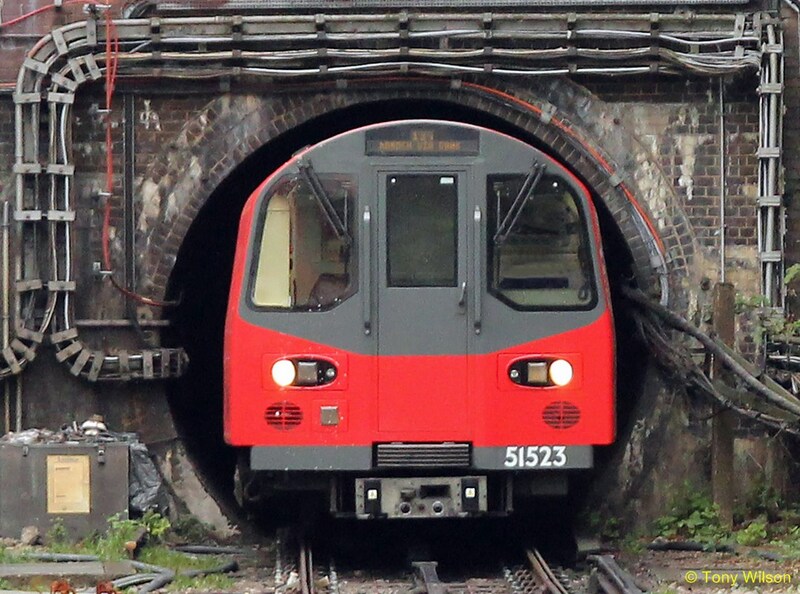 The Standard has learned that TfL had refused to add the new Thameslink services in central London to its Tube map — despite reprinting it to include its own Crossrail, or Elizabeth line, services which start in December. The Thameslink expansion has been made possible by a new tunnel linking King’s Cross and St Pancras, and Network Rail’s rebuilding of London Bridge station. New 100mph, 12-carriage, German-built trains, will be introduced. Unlike Crossrail trains, they will have toilets. The improvements will add capacity to a franchise found by the National Audit Office last week to have suffered the most delays and cancellations in the country for the last three years. TfL said Thameslink services were shown on the London Tube and rail map, which can be seen at most Tube stations, and on the TfL website and app. However, copies are not available for passengers at TfL stations to take away — unlike the pocket Tube map. Thameslink services will connect Kings Cross St Pancras with Blackfriars, Elephant & Castle and stations beyond. Download the full route map here and then follow the link to see a PDF map.